A hair transplant is performed by either a plastic surgeon or a dermatological surgeon. They will remove hair from one area of your head and transplant hair to where it is needed. Typically they will get the hair that is the strongest which is usually in the back of the head and relocate the hair to transplant to the front of the hair line. A hair transplant will usually be performed in a medical office under local anesthesia which means they will typically numb the area, so that you won't feel any pain during the procedure. What Types Of Hair Transplant Procedures Are There? A slit grafts procedure contains around 4 to 10 hairs per graft transplant and a micrograft is typically around 1 to 2 hairs per graft transplant. Who Can Benefit From A Hair Transplant? A hair transplant can cost anywhere between $5,000 to $15,000. Your insurance will most likely not pay for the transplant due to it being considered a cosmetic procedure to the insurance companies. The type of procedure you want: There are just two types of hair transplant options: follicular unit transplantation (FUT) and follicular unit extraction (FUE). Each has a different cost. What Are The Hair Transplant Complications? How Long Is The Hair Transplant Recovery? Usually effected areas should be cleared within a few weeks after the scalp procedure. Usually a person can be back at work after about 4 to 5 days of having it done. Some people can start work even sooner than that and can return to work after only 2 days of having the transplant. 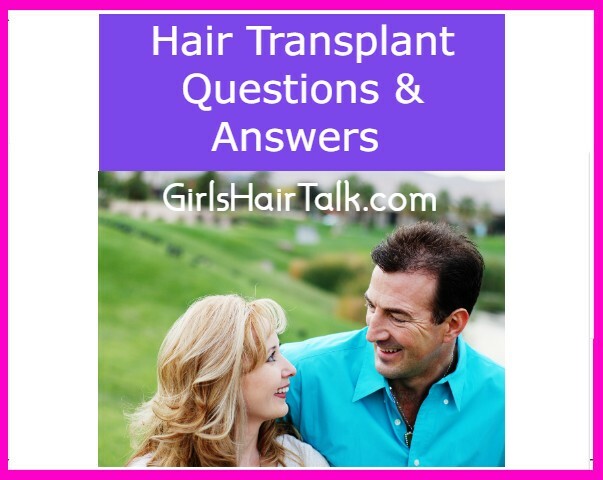 Within 2 to 3 weeks after the surgery the transplanted hair will fall out but don't worry this is normal. 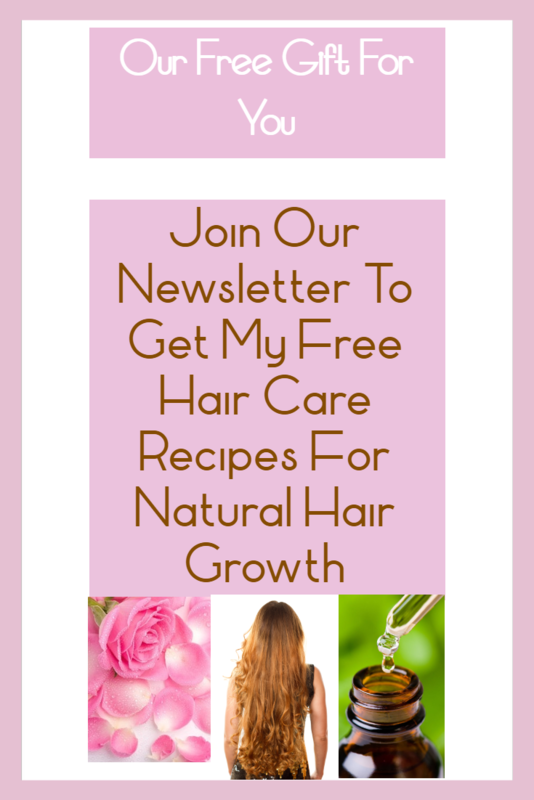 You will see permanent hair growth start to sprout after about 3 to 6 months time. What Is The Hair Transplant Success Rate? The success rate is extremely high at 98%, if done properly by the right doctor. It's extremely important to find a highly qualified, skilled physician to transplant your hair so that you can be in that 98% success rate statistic and that will also ensure your hair will look as natural as possible. 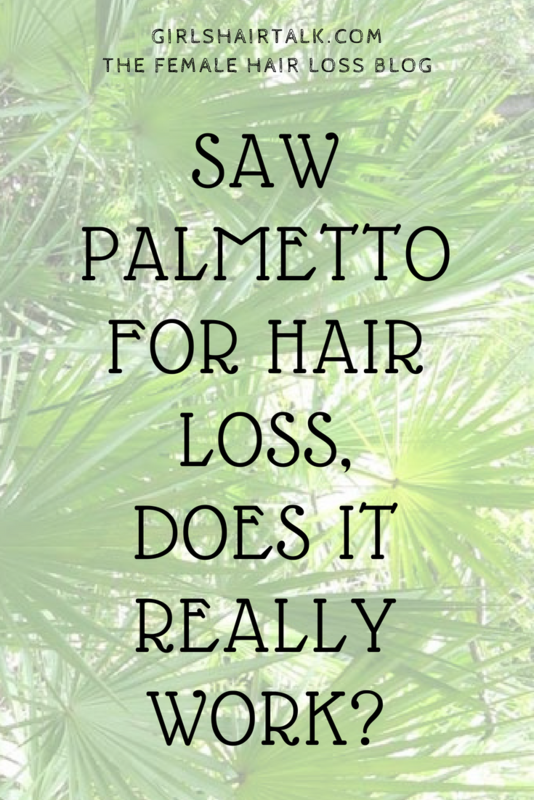 Saw Palmetto Hair Loss For Faster Hair Regrowth! Saw palmetto hair loss regrowth, dosage use and benefit studies! 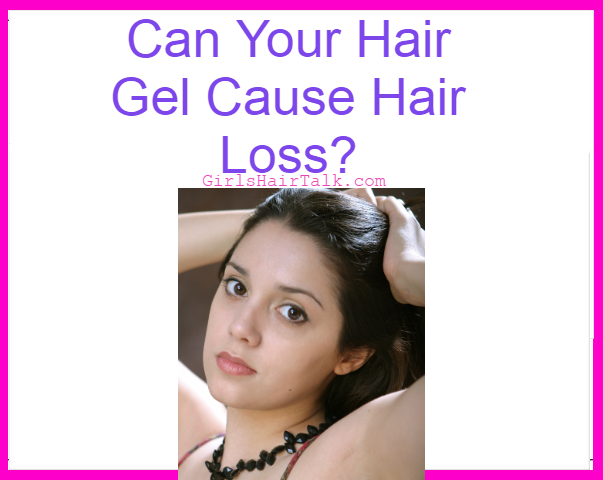 What causes gel hair loss and how can you prevent it from happening to you. 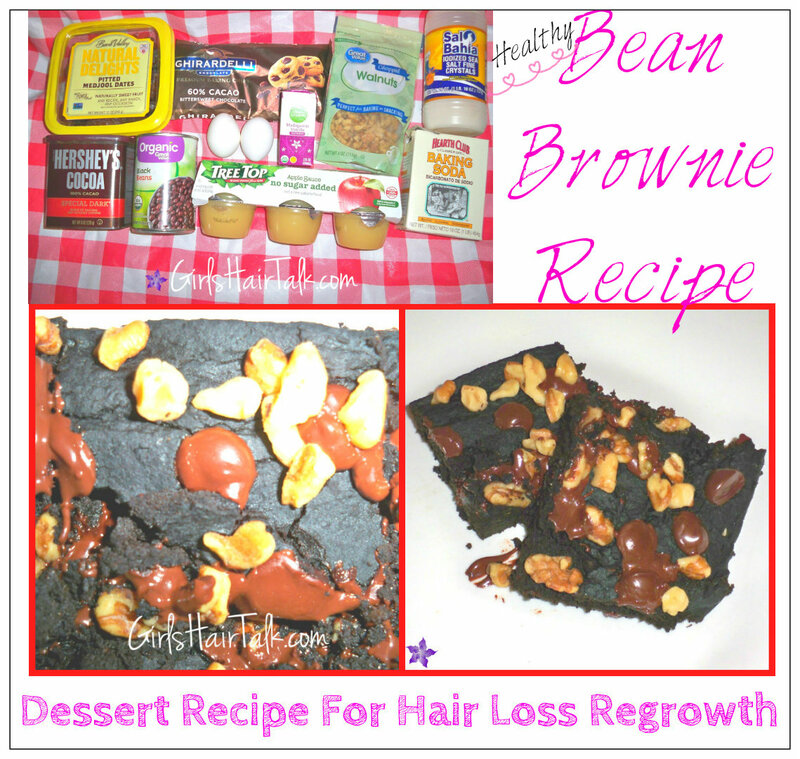 Dessert Recipe For Hair Loss, Brownies To Help Regrow Hair Fast! Dessert Recipe for hair loss to get regrowth for thinning hair, a yummy healthy treat that you can eat!